It is now over fifty years since the first Brisbane Truck Show (formerly the Queensland Truck Show) in 1968. The show has a rich history since it was launched at Haulmark Trailers in Rocklea, before moving to the Rocklea Wool Stores through the 1970’s. Many fondly remember the show at the RNA showgrounds – the home of the EKKA, as locals know it. With the 2019 show, the fifth to be held at the “world’s best” Brisbane Convention and Exhibition Centre, located within the wonderful Southbank precinct, the destination is more compelling than ever. 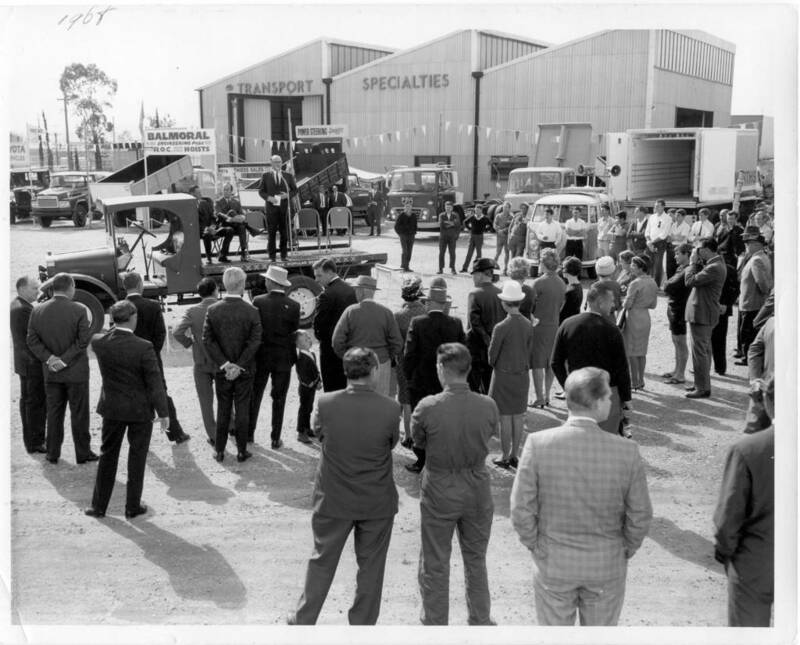 1968 – The first Queensland Truck Show, at Haulmark Trailer’s premises, Ipswich Road, Rocklea, featuring twenty-one transport industry exhibitors who went on to form the Commercial Vehicle Industry Association of Queensland. 1970 – Moved to the Rocklea Wool Stores. 1979 – Since 1979 the show has run every two years. 1983 – Relocated to the Royal National Association Showgrounds (R.N.A.) where it remained for almost thirty years as the Queensland Truck, Trailer and Equipment Show. 2011 – Moved to its current world class home. Now known as the Brisbane Truck Show. 2015 – CVIAQ became Heavy Vehicle Industry Australia. 2017 – The 50th Anniversary Brisbane Truck Show hosted almost 300 industry exhibitors, and attracted over 33,000 visitors over four days. The event generated the equivalent of 279 full time jobs, and added additional expenditure of over $73 million in output into the economy. *BCEC voted 2016-18 World’s Best Convention Centre at the 2016 International Association of Congress Centres (AIPC).